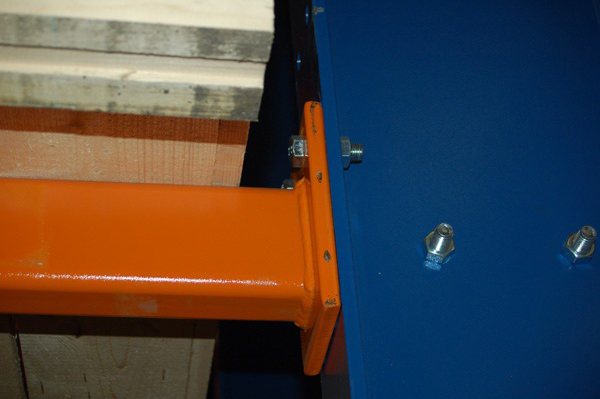 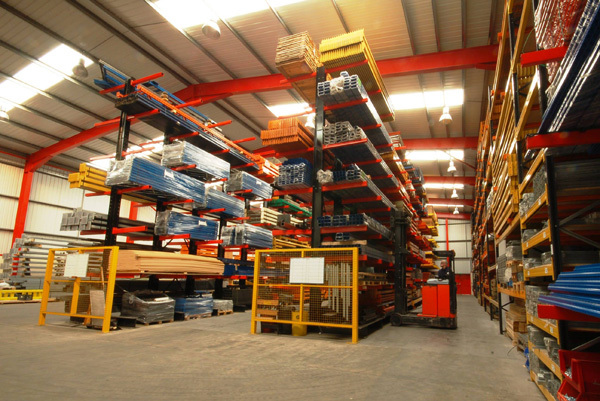 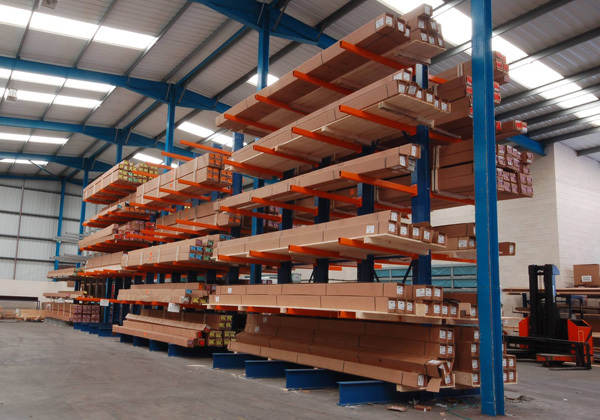 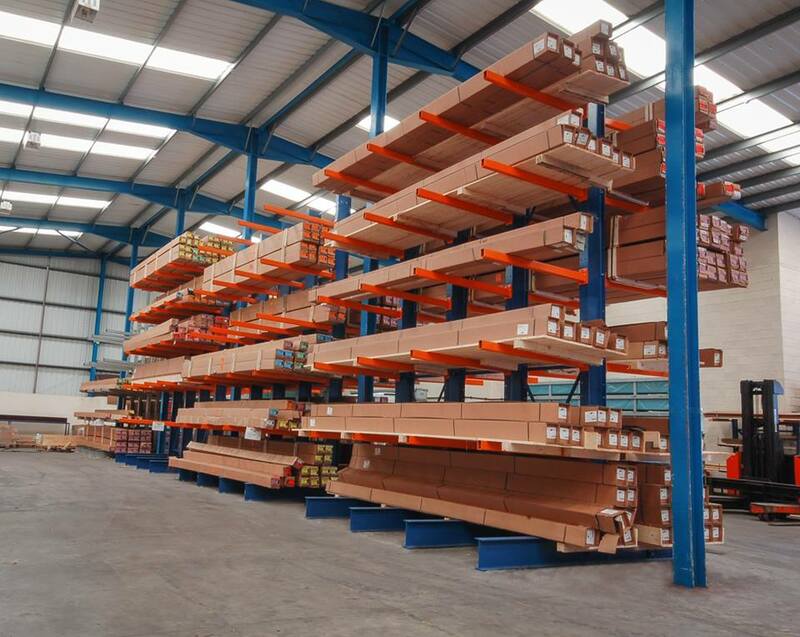 Bradfields cantilever racking systems are the ideal space saving solution for storing long loads such as timber boards, aluminium and plastic extrusions, steel tubes and bars. 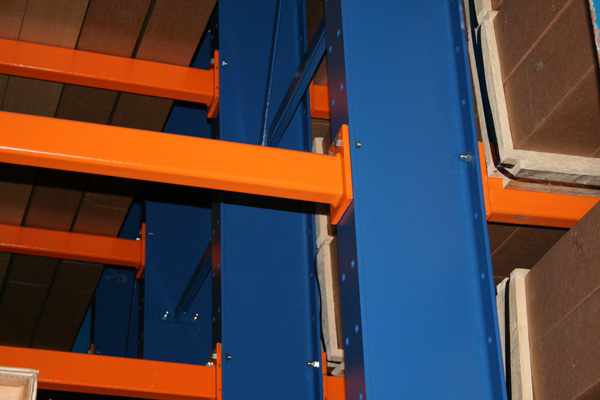 We are able to deliver and install any cantilever racking system that is listed for sale on our website to destinations across the UK. 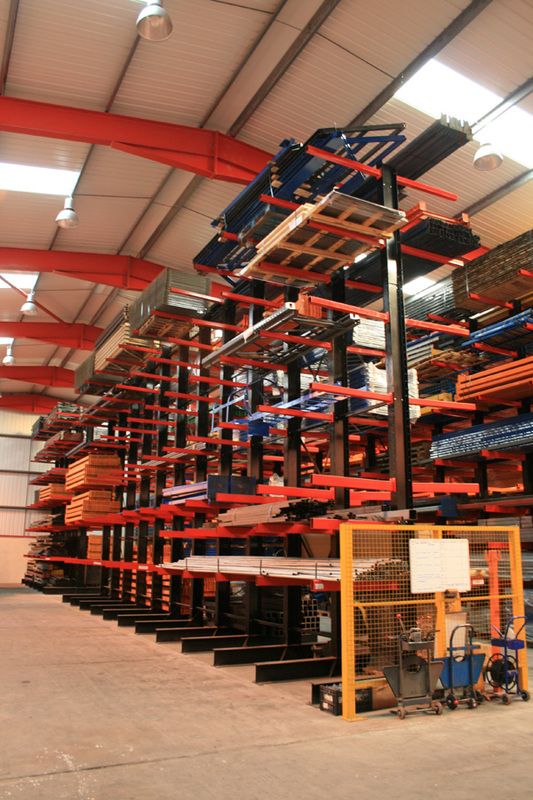 Our cantilever pallet racking systems are designed to maximise your storage space whilst giving you easy access to your loads wherever they are stored. 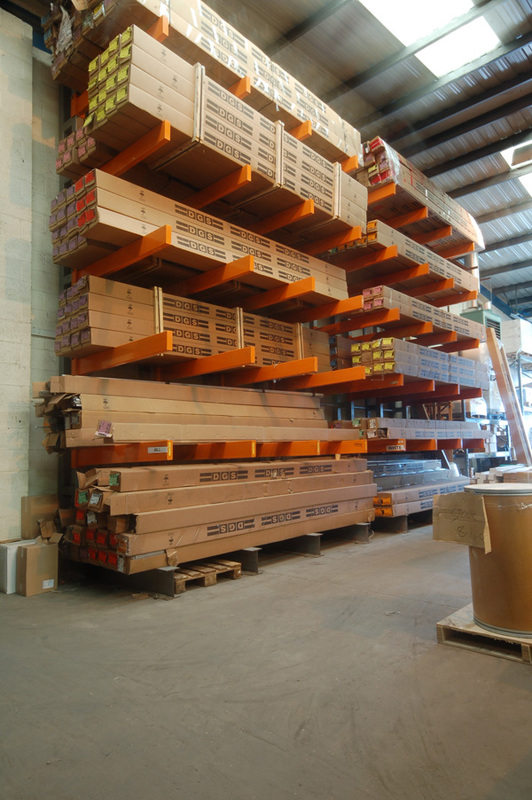 All of our storage equipment is designed to specifically accommodate the storage needs of our clients, whatever the load or shape. 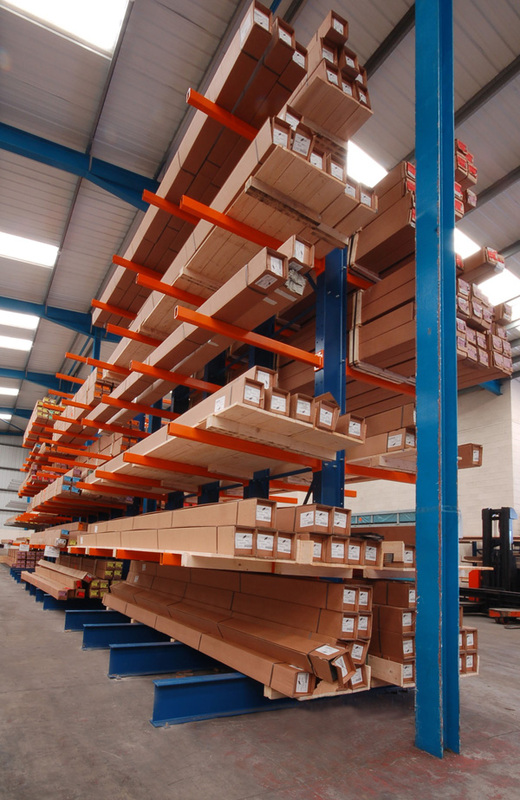 These racks and shelves are made up of a central column, located on a heavy duty base, supporting a set of cantilevered arms, each of which can be specifically designed to meet your individual loading requirements. 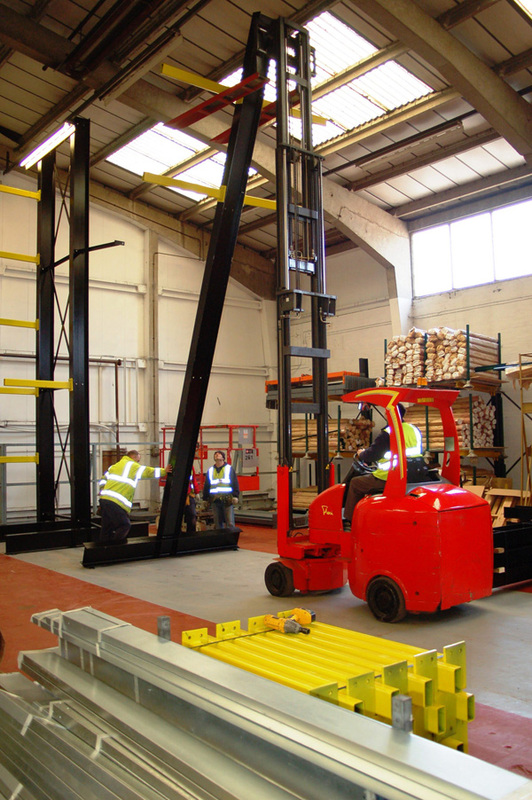 Our heavy duty cantilever racking systems are designed to suit your particular application product, achieving the maximum efficiency, economy of layout and peace of mind for a safer working environment. 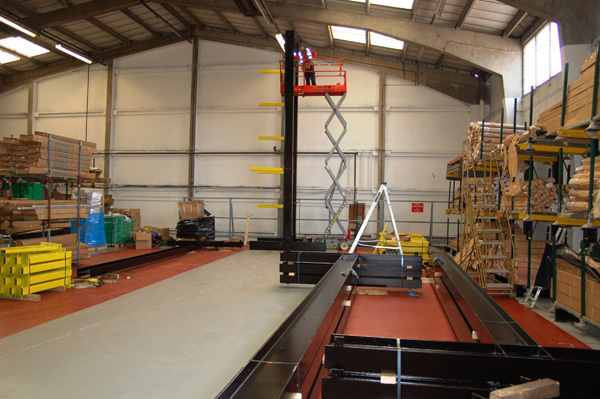 We’re so much more than just mezzanine floor specialists!